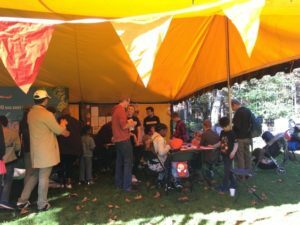 Ana Maria Portugal, final year PhD student at the Birkbeck Centre for Brain and Cognitive Development (CBCD) and its affiliated TABLET Project, writes about the Bloomsbury Festival workshop she developed with the Birkbeck Public Engagement Team to get families thinking about screen time. Develop your skills in speaking to non-academic audiences. 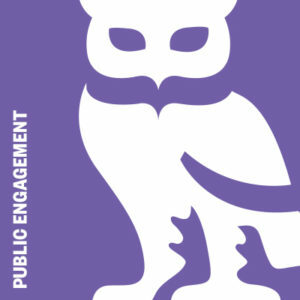 In this session, run by Birkbeck’s Public Engagement Team, you will consider the relevance of your work for different audiences and how to tailor your content accordingly. The session will include public speaking tips and information about opportunities to talk about your research outside of academia. Attending this session will provide you with skills and practical advice about how to communicate your research effectively. Room G20, Birkbeck Malet St.
Open to all interested PhDs, Post-docs and staff at Birkbeck. 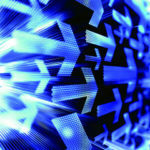 Discuss possible ways to involve policy makers and influencers in your research. 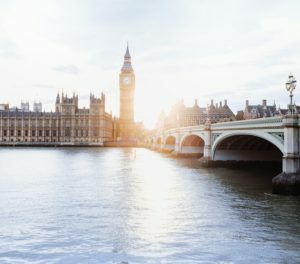 From think tanks to Select Committees, identify opportunities to connect with relevant groups or individuals. Understand the English legislative process and hear how other Birkbeck researchers have successfully engaged with policy. Take time to consider who you want to involve in your work and discuss the best ways to share your research with different groups. 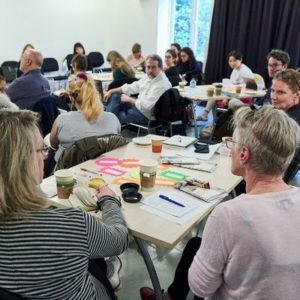 Four new workshops are offered to PhD and Postdoc researchers, focusing on different types of public engagement. Anyone with an interest is welcome to attend, from any School/subject.